Living a Fit and Full Life: Stay Healthy with VAVA's Cordless Oral Irrigator & Aromatherapy Diffuser! Stay Healthy with VAVA's Cordless Oral Irrigator & Aromatherapy Diffuser! At VAVA, we deliver the ultimate listening experience through sound that moves you, surrounds you, and propels you forward. We believe that everyone has a right to express, to share, and to be heard, and are obsessed with designing audio products that empower you to share your passion. Join the movement and be part of the #VAVAnation. 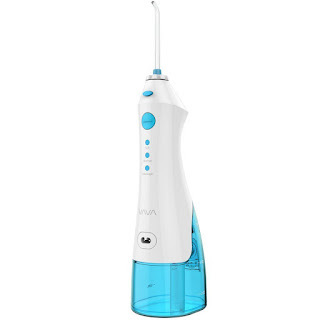 VAVA's Cordless Oral Irrigator is the perfect way to keep teeth clean and healthy. I absolutely love that the oral irrigator comes with 3 jet tips so up to three people can use the oral irrigator. I also love that VAVA's Cordless Oral Irrigator has 3 cleaning modes so I can select the one that's most comfortable for me. My daughter recently got braces and she's been having a really hard time keeping them clean. She's been using VAVA's Cordless Oral Irrigator for about a week now and it really helps to keep all the gunk off her braces. It's perfect for those with and without braces! 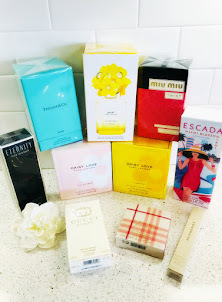 VAVA's Aromatherapy Diffuser is perfect for those with allergies like me! I love how easy it was to set up and that I can use my essential oils with it to immediately freshen the room. I also love that it's large enough to run all night and even works as a night light. It's also BPA free which is a huge plus in my book. My kids love that it changes colors and keeps the room lit up at night. 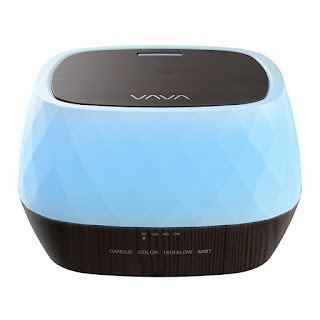 VAVA's Aromatherapy Diffuser is the perfect way to soothe allergies and breathe easier at night! Click HERE to learn more about VAVA! Follow VAVA on social media!